If you’re into motorcycles, the number one event on your schedule is probably the annual Sturgis Motorcycle Rally early each August in the Black Hills of South Dakota. 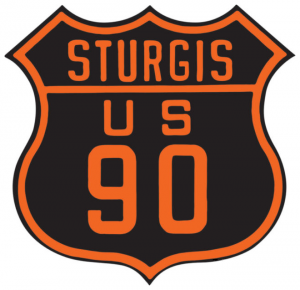 And if you’re into motorcycles and you’re getting married, what better place to tie the knot than at Sturgis? The population of the town of Sturgis swells from around 6,500 to a half million (or more) around the first week of August each year — a far cry from the handful of motorbike enthusiasts that gathered at the western edge of the state for the first rally back in 1938. With a half-million visitors crowding into Sturgis for partying, concerts and other activities, you know that some of the temporary residents will get that romantic urge to get married. Here’s a quick rundown on what you should know about having your wedding at Sturgis. 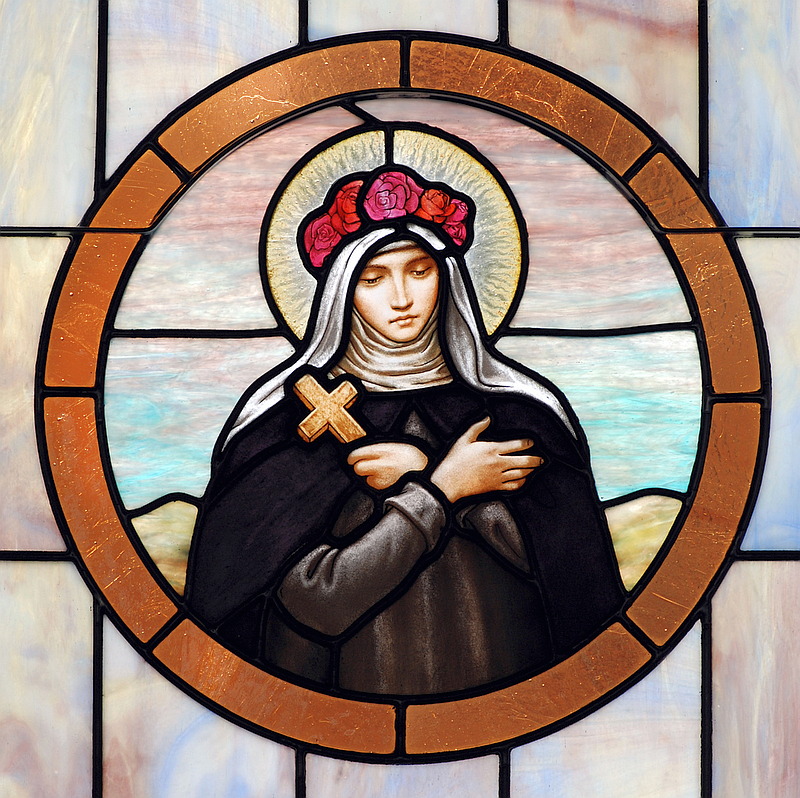 First, you’ll need a South Dakota marriage license. 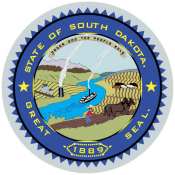 If you live in Iowa, Michigan, Nevada, Texas or anyplace else outside of South Dakota, you cannot bring a marriage license from that state into South Dakota — if you’re getting married inside South Dakota state lines, you must have a South Dakota marriage license. 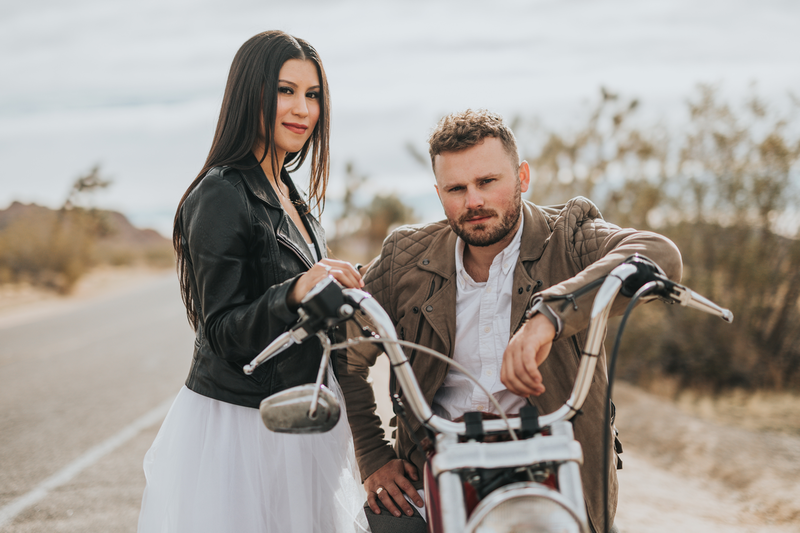 To be married in Sturgis (Meade County), the bridal couple must personally obtain a marriage license at the Register of Deeds office located in the Erskine Building at 1300 Sherman Street, Suite 138 (one block south of Main Street). See below for other locations during the Rally. Both applicants must be present with valid photo identification and $40 in cash or travelers’ checks. There is no waiting period, the license is good for twenty days (meaning that you must have the ceremony within twenty days), and same-day marriages are legal. The parties to the marriage are responsible for providing their own wedding officiant and at least two adult witnesses. Next, if you’re planning on having a friend or family member perform your wedding ceremony, he or she will have to be ordained in compliance with South Dakota’s marriage laws. Here’s the good news: First Nation offers simple, low-cost ordination that is valid throughout South Dakota, including Sturgis. Interested? Click here for details. If you want a local Sturgis (Sturgeon?) wedding officiant to perform your ceremony, the best advice is to book early. There are only a few full-time ministers and marriage officiants in the area, and they get booked up quickly, and their prices skyrocket as rally time approaches. Pop “Sturgis marriage officiant” into your favorite search engine for suggestions. There are no laws in South Dakota limiting where or when the marriage ceremony can take place — even at 3 AM at the Full Throttle Saloon — as long as you have your license with you, you have an ordained officiant and two witnesses present, you exchange your commitment vows — and you return the properly completed marriage license in a timely manner. 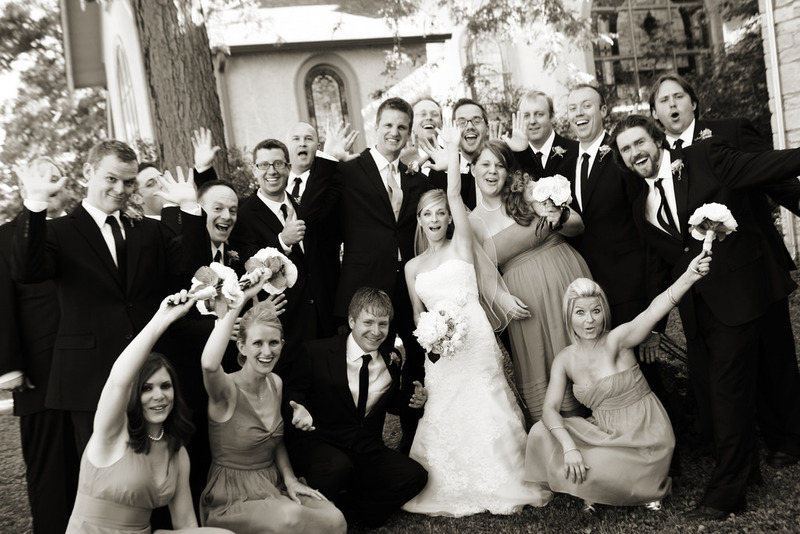 Have a question or need information about wedding officiant ordination and minister licensing? Please contact us! Photo courtesy of Nathan Dumlao.